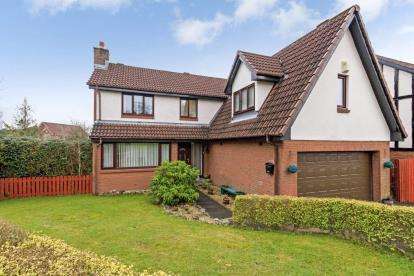 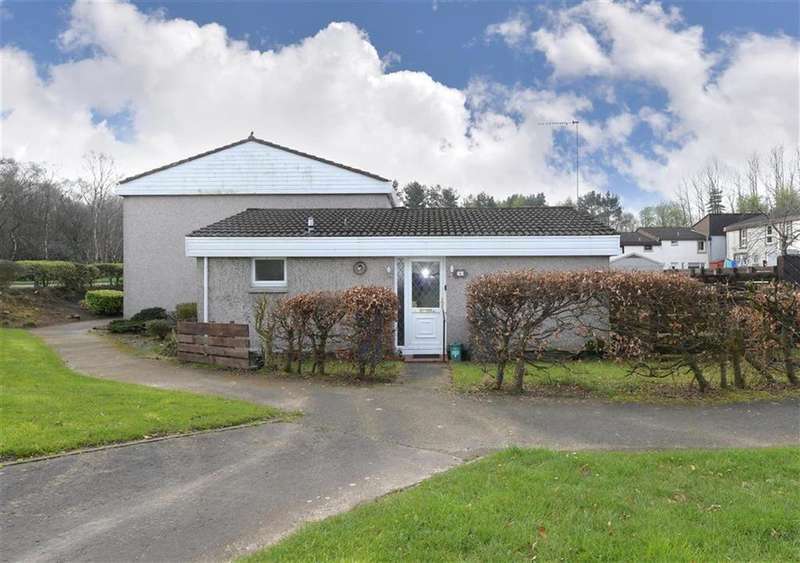 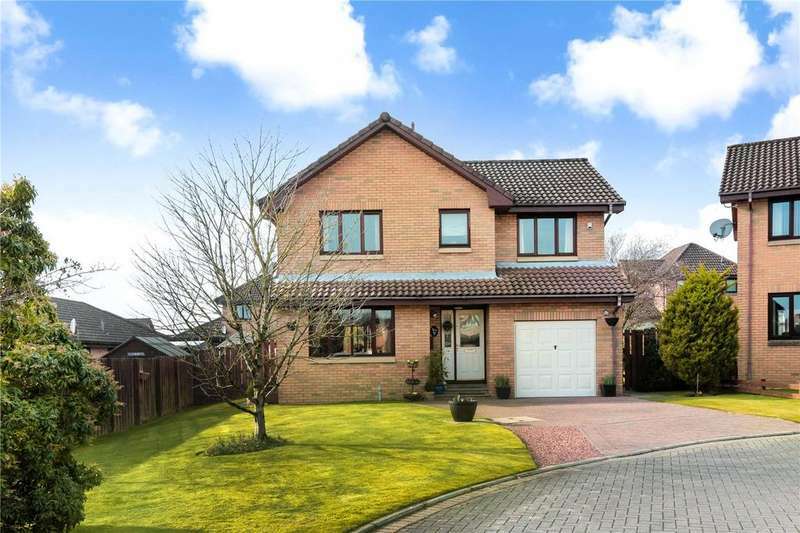 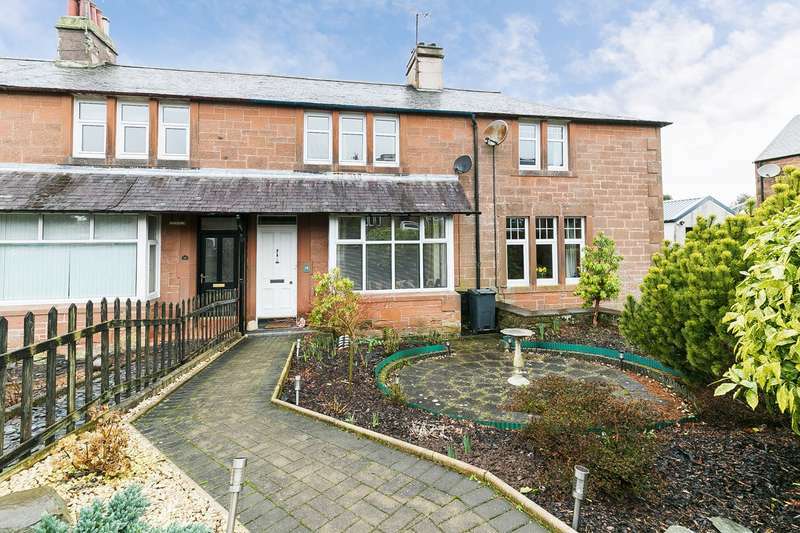 Charming and rarely available detached three bedroom bungalow in landscaped gardens with a driveway and garage in this popular and sought after residential area of erskine. 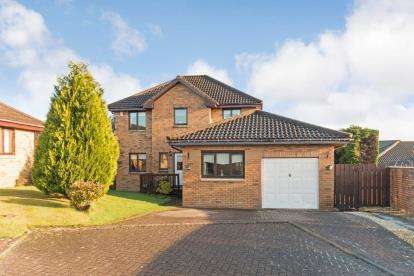 A well presented 3bedroom detached home. 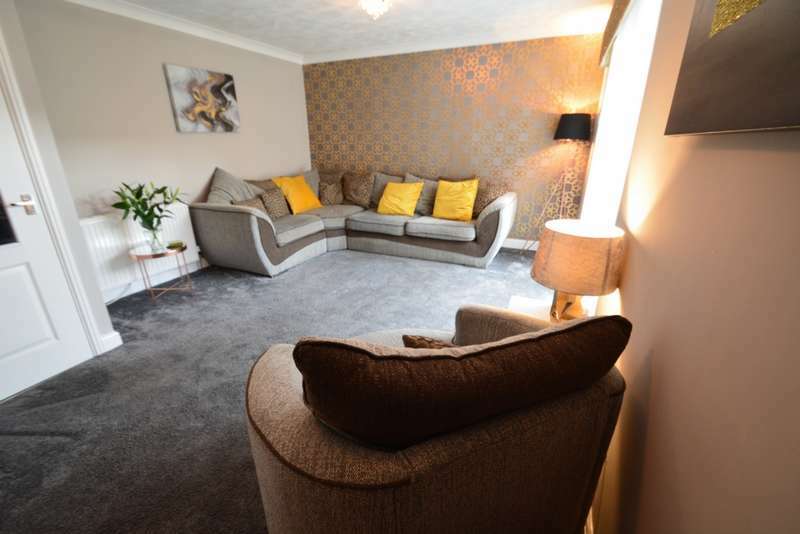 Fabulous 3 bed end of terrace home with private sunny rear garden. 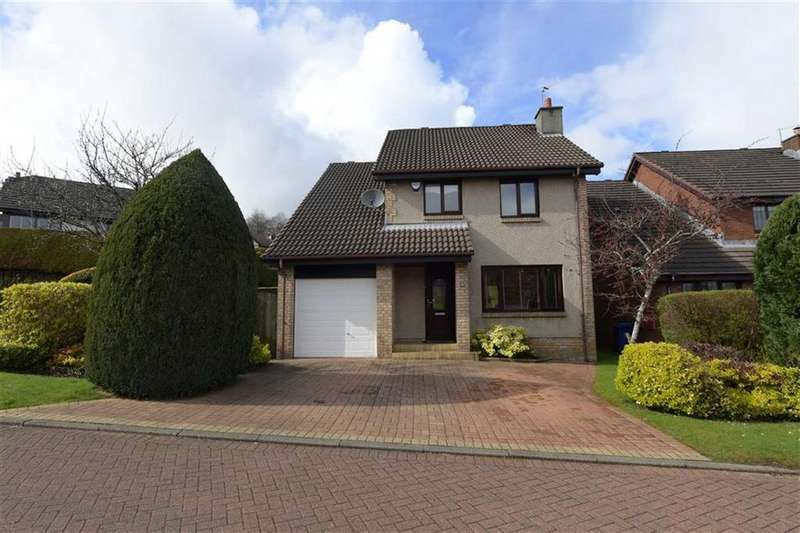 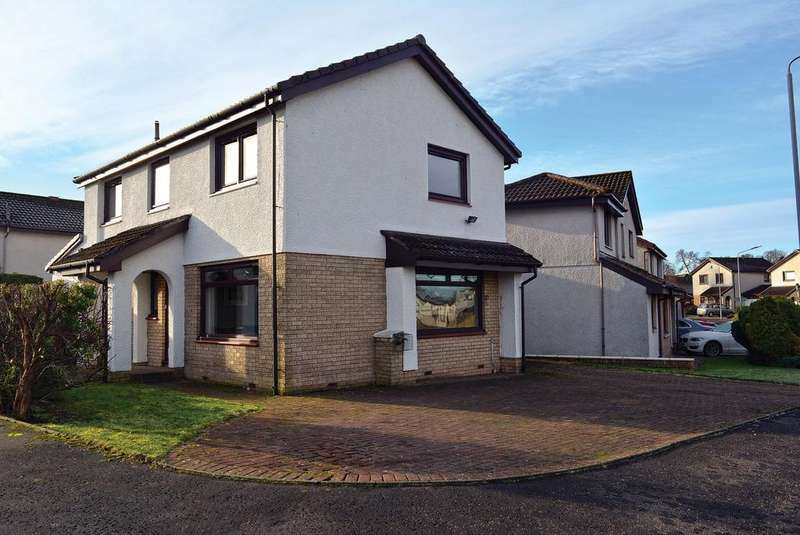 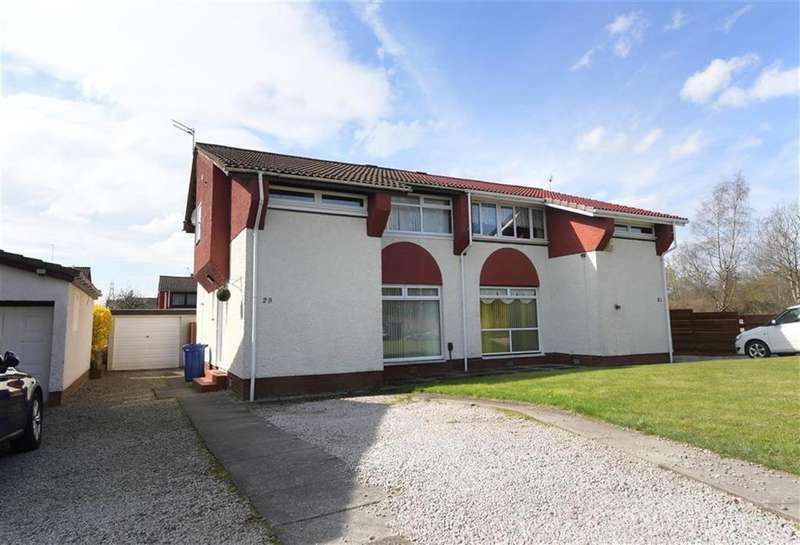 this modern home has been well maintained and viewing is essential. 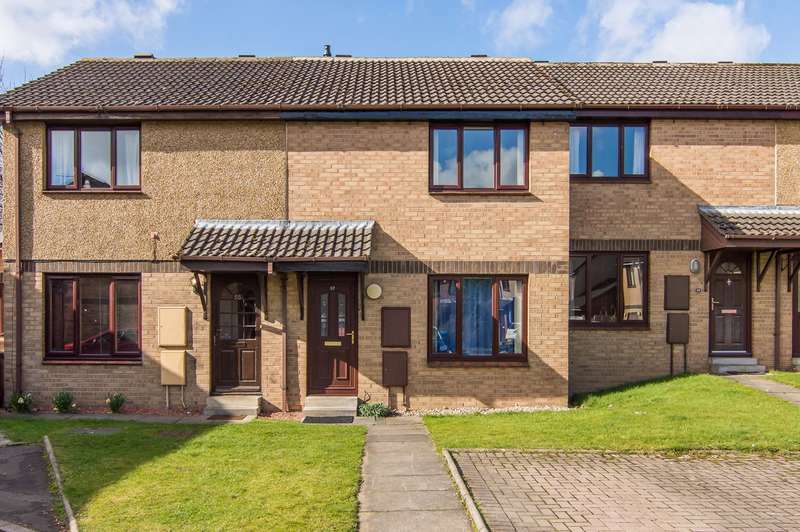 Desirable 2 bedroom terrace family home located in a quiet cul-de-sac. 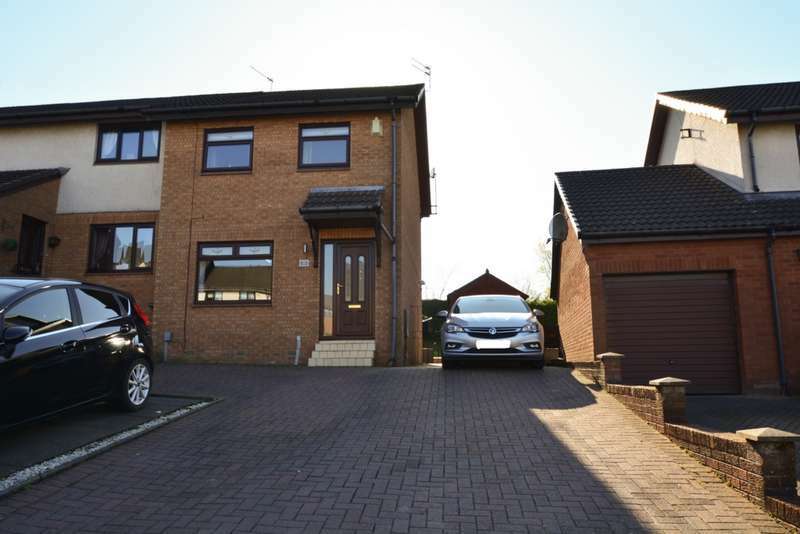 the home benefits from have 2 off street parking spaces. 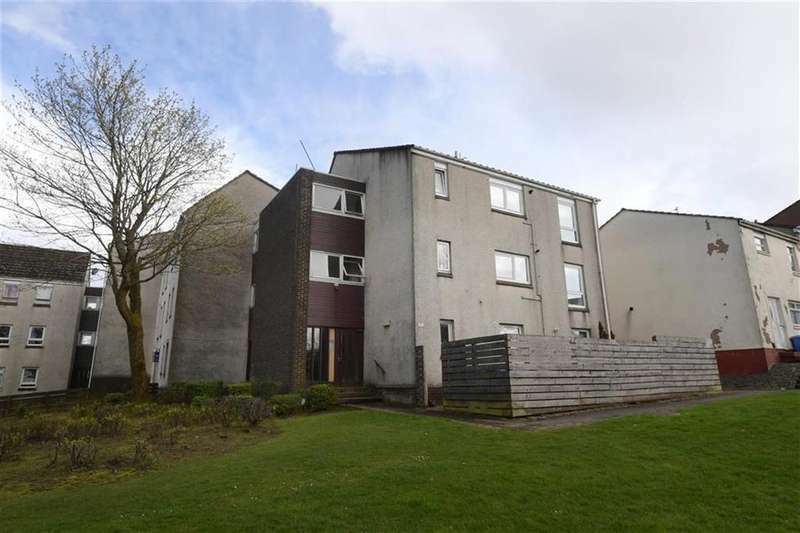 2 bedroom spacious ground floor flat with open outlook to the front and secluded to the rear. 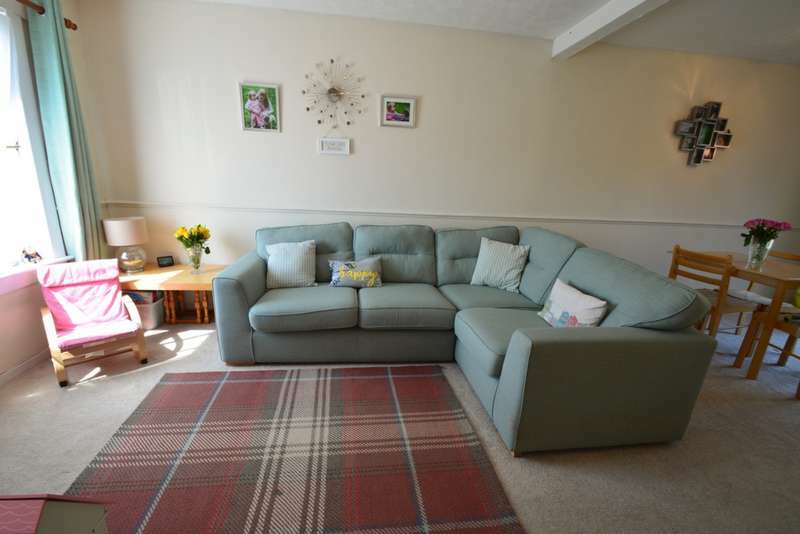 this flat is available for immediate entry and would suit a number of buyers.